No need to bake that Easter dessert! Instead, buy a made-with-love pie! The River Falls Area Hospital Auxiliary is having their annual Good Friday Pie Sale. 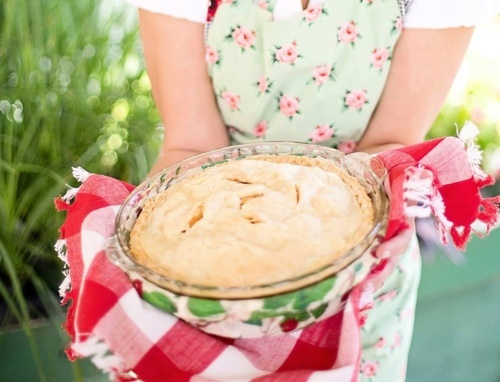 A wide variety of delicious homemade pies to choose from for only $15.